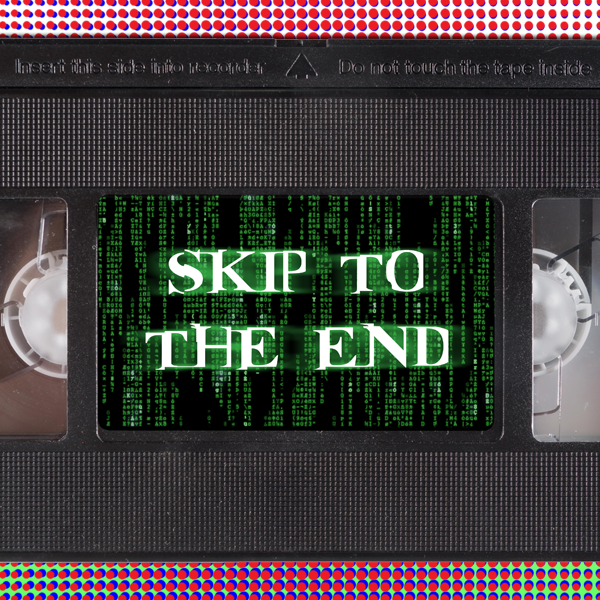 Episode 16 of the Skip To The End podcast is here! On this sci-fi special we review the new film from South African director Neill Blomkamp, Chappie, and rewatch much maligned threequel The Matrix Revolutions. We also discuss our favourite sci-fi movies of all time, take listener questions and give away some cool prizes.